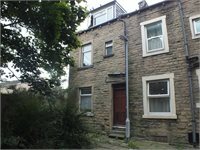 Five bedroomed property located in Keighley. 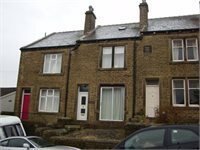 A well presented Three bedroom terrace with delightful views across the village of Oakworth and the countryside beyond. 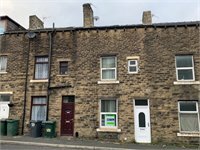 A modern four bedroomed property ideally situated close to all local amenities such as;- schools, shops, and transport links. 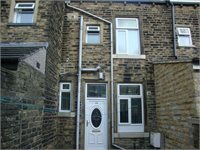 The property has the added benefit of having uPVC double glazing and central heating throughout. 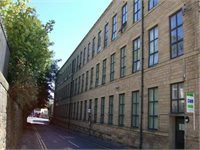 The accommodation in brief;- storage cellar to the lower ground floor, lounge and kitchen to the ground floor, two bedrooms and house bathroom to the first floor and two further bedrooms to the second floor. 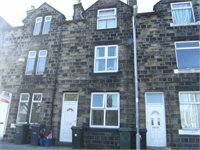 New to the sales market is this 3 bedroomed terraced property. 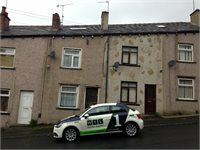 Ideal for first time buyers. 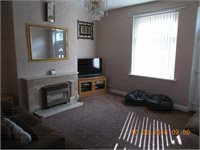 A spacious four bedroomed Semi-Detached property ideal for first time buyers. 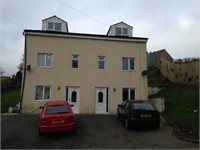 New to market is this stunning newly built 4 bedroom house in natural stone, over 4 floors the house comprises briefly of Ground floor - kitchen/dining room and living room, First floor - lounge and 1 bedroom, Second floor - 2 bedrooms and family bathroom, Third floor - bedroom with en suite and storage area. Externally the property has a patio area to the rear and off street parking to the front. 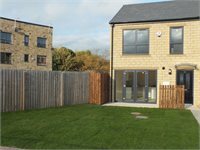 New to market is this stunning newly built 4 bedroom house in natural stone, over 4 floors the house comprises of Ground floor - kitchen, dining room and living room, First floor - lounge and 1 bedroom, Second floor - 2 bedrooms and family bathroom, Third floor - bedroom with en suite and storage area. 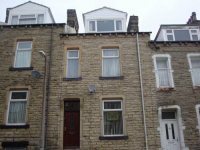 Externally the property has a patio area to the rear and off street parking to the front.